Those who oppose One Law say that the Jews are responsible for all of the Torah, but only some of it applies to the Gentile. The most radical of those who divide the Law would claim that Gentiles are only responsible for the seven Noahide laws developed by the Rabbis somewhere around 200 BCE. Peter mentions a couple common metaphors for Torah employed by Scripture: light and water. In the comments section where he replies to me he brings up another: bread. Common to all three is that they are not divisible, or differently applied to different groups. Light is light. It can be hidden, or dimmed, but it is light. Either there is light or there is no light. One cannot have partial light. The same can be said of water and bread. Even the minutest particle is a complete whole. 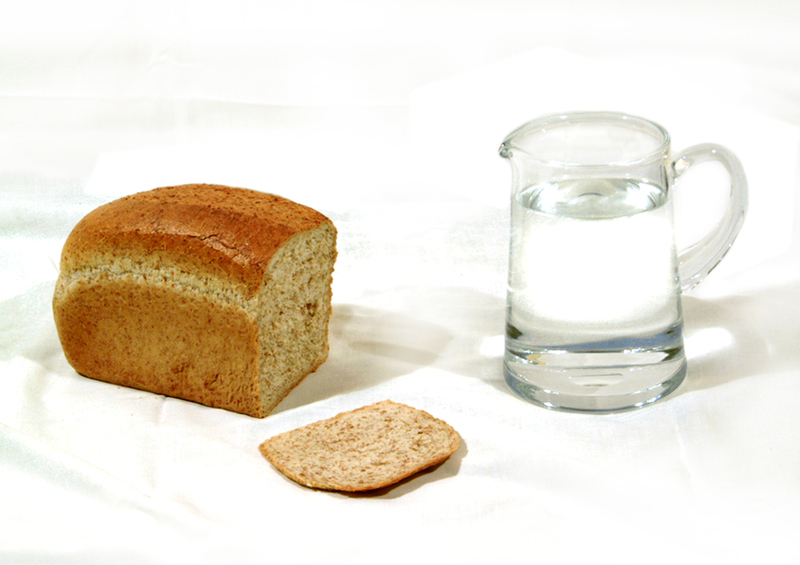 A crumb of bread is still wholly bread and it nourishes all equally. A drop of water or a cup of water, both are completely water and have the exact same properties in the hands of anyone/everyone. Even the metaphors for Torah point to One Law that is indivisible and equally applied to all. This entry was posted in A Thought... and tagged bread, one law, Orthodox Messianic Judaism, Torah, Yeshua. Bookmark the permalink.